Charles Brown grew up,in Texas City, on the Gulf Coast of Texas. His father was an itinerant cotton picker, and after his mother died when Charles was 6 months old, his maternal grandmother raised him. She had him playing church music on the piano at the age of 4. When he was 10, she encouraged him to study classical piano, but Brown taught himself blues and boogie while she was at church meetings. His grandmother didn't approve and worked hard to instill in him the importance of education. After high school, Brown attended Prairie View College in Texas. He graduated in 1942 with a degree in chemistry and worked for a year as a high school science teacher before securing a job as a junior chemist at the Pine Bluff Arsenal in Arkansas. Brown left Arkansas because of racial discrimination and moved to California. He hoped to be employed by the Western Research Lab, but when he got there, he discovered that the position he had applied for had already been filled. Soon after his arrival in California, he received a draft notice and had to return to Texas. In Houston he was granted a medical deferment because of asthma and decided to relocate to California, where there were better opportunities for employment. Early in his life, Brown was deeply affected by the music of jazz great Art Tatum and his sophisticated approach that blended classical techniques and dynamics with blues and jazz. 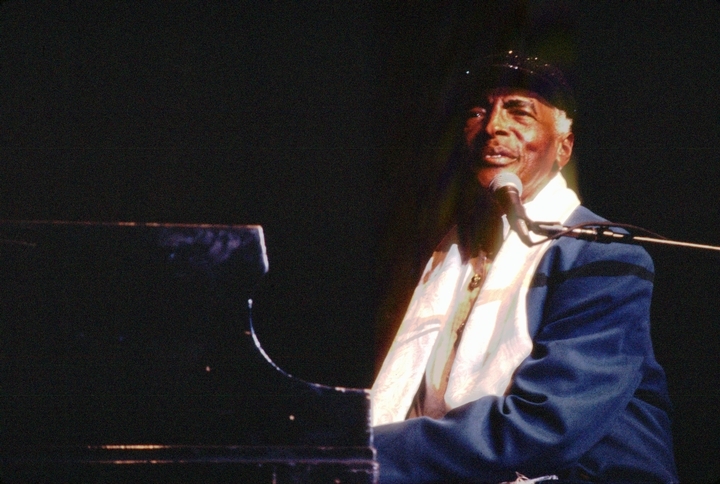 After moving to Los Angeles in 1944, Brown won first prize at the Lincoln Theater's amateur-night concert and was invited to join The Three Blazers, led by the legendary Johnny Moore, who epitomized the cool, relaxed West Coast blues piano trio style, often referred to as the "California fusion" sound. 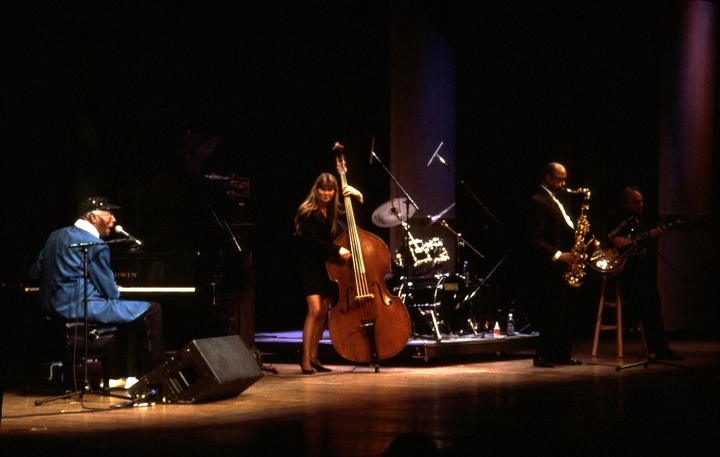 The Three Blazers, with Moore on guitar, Eddie Williams on bass and Brown on piano, at first played light, swinging instrumental versions of pop standards. Gradually, Brown worked more vocals into the format, giving the trio a more distinctive sound, featuring a melancholy blues quality. They made their first recording backing white pop star Frankie Laine. Soon after, they signed with Eddie and Leo Mesner of Aladdin Records. 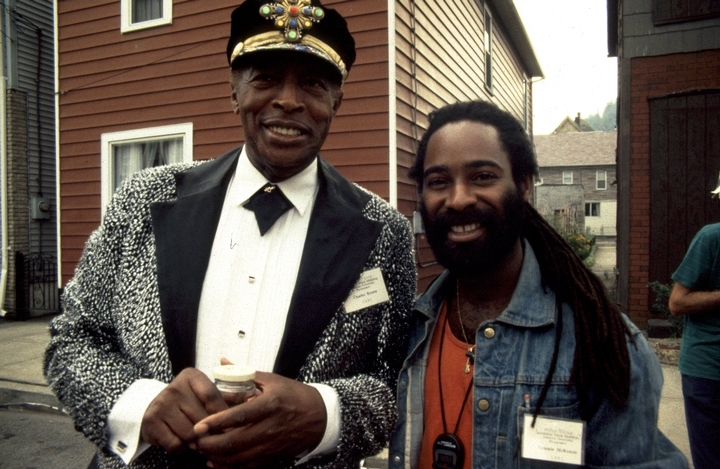 Their recording of "Driftin' Blues," composed by Brown, was an immediate success. This was followed by several other hits, including "Merry Christmas, Baby" and "Sunny Road." 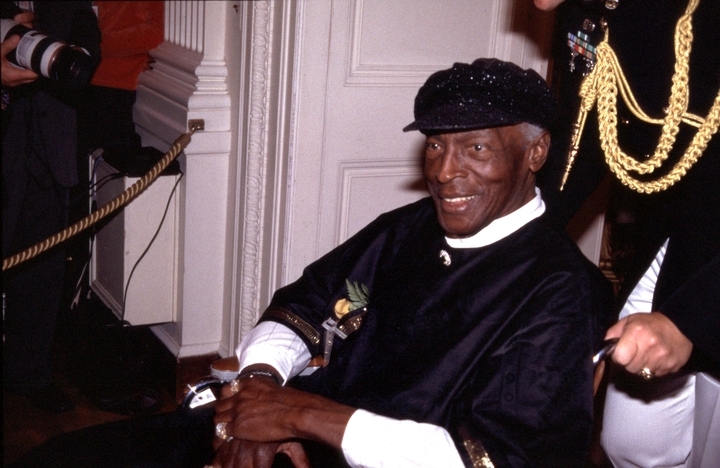 In the late 1940s, Brown left The Three Blazers and began his solo career. 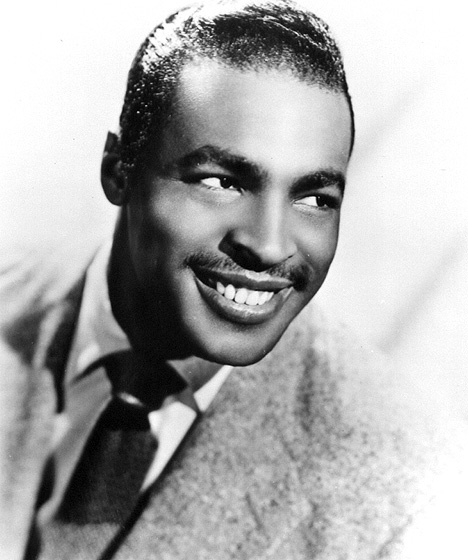 In 1949, his "Trouble Blues" rose to No 1 on the Billboard rhythm and blues charts. That same year, "Homesick Blues" made the Top 5. 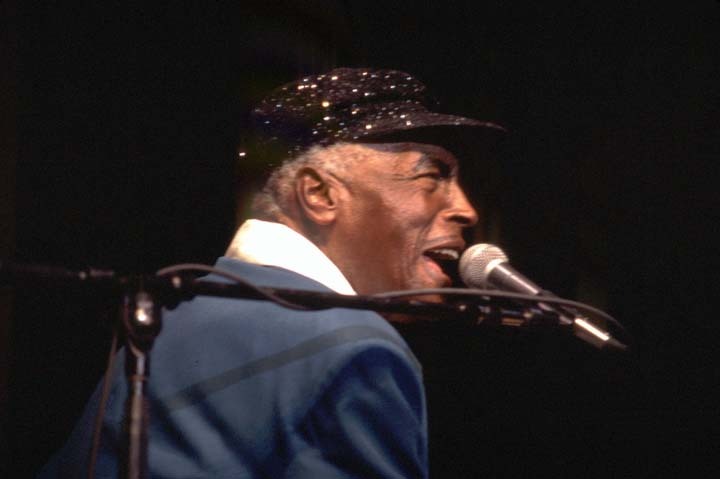 In addition to his recording career, Brown continued to perform across the country. 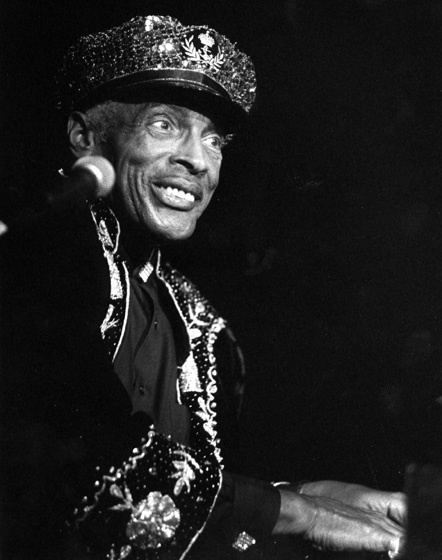 He played for Alan Freed's Jamboree in Akron, Ohio, and toured with stars such as Fats Domino, Bill Doggett, Roy Brown and Amos Milburn. He was the costar with Johnny Ace on Ace's final and fatal tour in 1954. In 1960 he worked with Syd Nathan of Cincinnati's King Records. 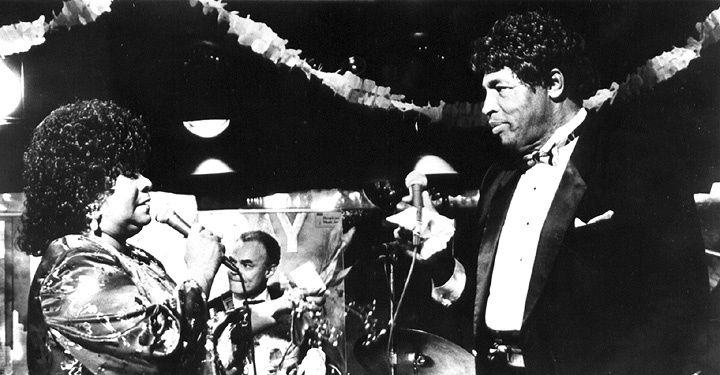 In the 1960s and 1970s, as the electrified Chicago and Texas blues styles caught on with rock fans and as the rough-edged Delta blues dominated the folk music market, Brown and his suave, bluesy sound slipped between the commercially successful niches of blues, jazz and popular ballads. 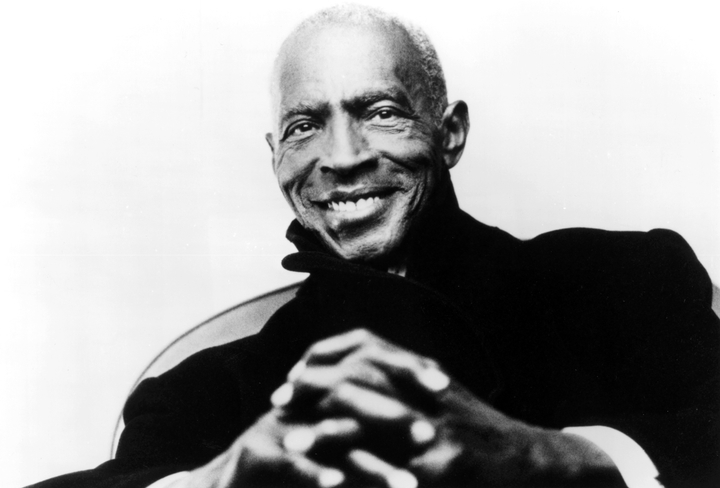 About the declining interest in his music, Brown said, "I would not call myself a blues singer. I think I'm a ballad singer, because I sing my ballads my way, and yet they sound like blues." He explained, "A blues is twelve bars; a blues ballad is more of an eight-bar, but it's sung with blues notes and chords." Although he could play the "down-to-earth blues," he wanted his music to have a different feeling. "We tried to keep it in the upper crust because we were setting atmosphere for guys to sit and drink and talk and make romance." In the 1980s, there was renewed interest in Brown's music. His 1987 comeback recording of "One More for the Road..." prompted him to form a new band and resume touring to festivals across the United States and abroad. ______. Meeting the Blues, pp. 179-183. New York: Da Capo Press, 1995. Oullette, Dan. "Charles Brown Dies 10 Days After Tribute." Down Beat (April 1999) 66, 4: 15. "Staple Singers, Curtis Mayfield, Charles Brown Inducted into Rock and Roll Hall of Fame." Jet (April 4, 1999) 95, 18: 26. Watrous, Peter. 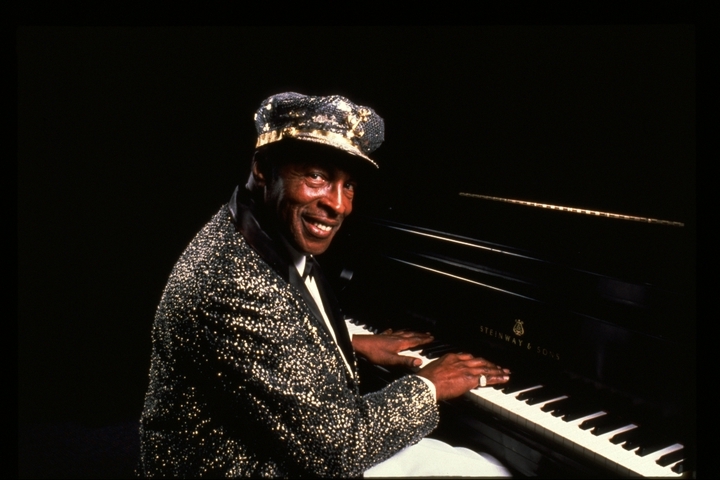 "Charles Brown, 76, Blues Pianist and Singer." New York Times (January 25, 1999) 148, 51413: A21. Brown, Charles. One More for the Road. Blue Side 60007-1.